CHICAGO, IL, 12/17/13 - THE MISSION | Chicago is pleased to present Dis/placement, a collaboration and exchange with Aspect/Ratio. The first part of the exchange is an exhibition organized by Aspect/Ratio at THE MISSION | Chicago. Showcasing video and photography by national and international artists, the exhibition opens Friday, January 10, 2014. An opening reception will be held Friday, January 10th from 6:00 - 8:00 p.m. and will feature a live performance. The show continues through Saturday, February 22, 2014. The second part of the exchange will be an exhibition organized by THE MISSION and hosted by Aspect/Ratio in Summer 2014. Dis/placement at THE MISSION | Chicago assembles works by Ella de Burca (Dublin, Ireland), Cameron Gibson (Chicago, IL), Orr Menirom (Tel Aviv/Chicago), and Bryan Zanisnik (New York, NY) that focus on themes of place and placement. 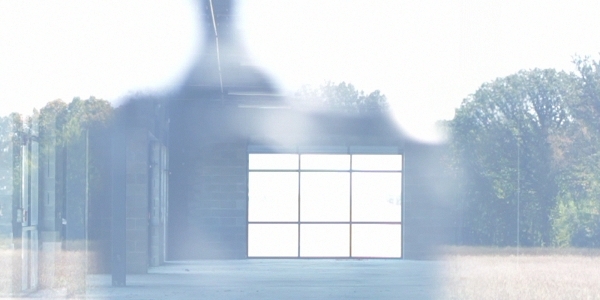 The work ranges from Cameron Gibson’s poetic and contemplative fixed camera view of an empty space while Ella de Burca charges the space with a mantra based on a 1969 performance by Dan Graham. 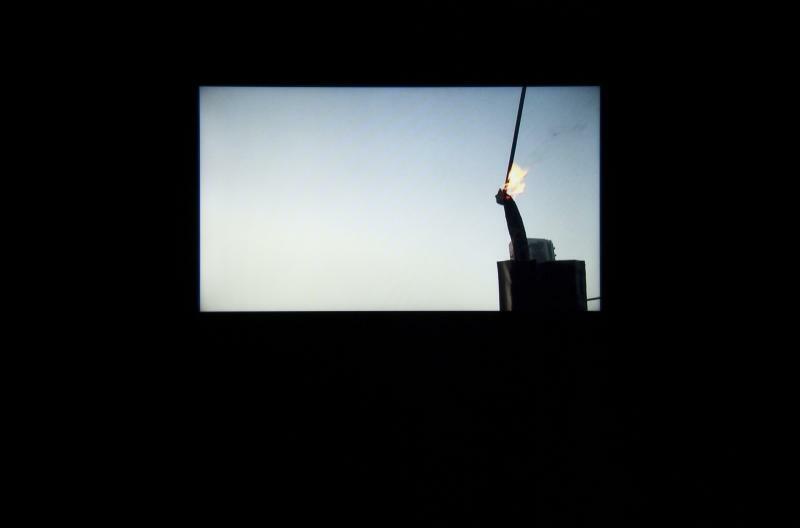 Based in Dublin, Ella de Burca maintains a conceptual practice and often examines historical performance work. Ella has been included in many international shows and was recently included in the Moscow Biennale as well as the The Emergency Pavilion at the 53rd Venice Biennale. 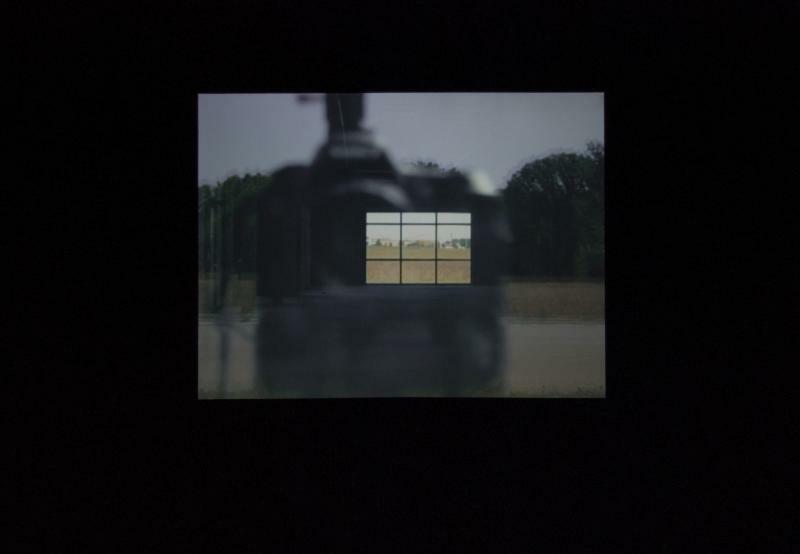 Recently graduated from University of Illinois at Chicago, Cameron Gibson creates work that unearths relationships hovering in between documentary film and fiction. His work delves into personal histories and often focuses on underground culture. Cameron works in film and video and will be included in the upcoming Rotterdam Film Festival. 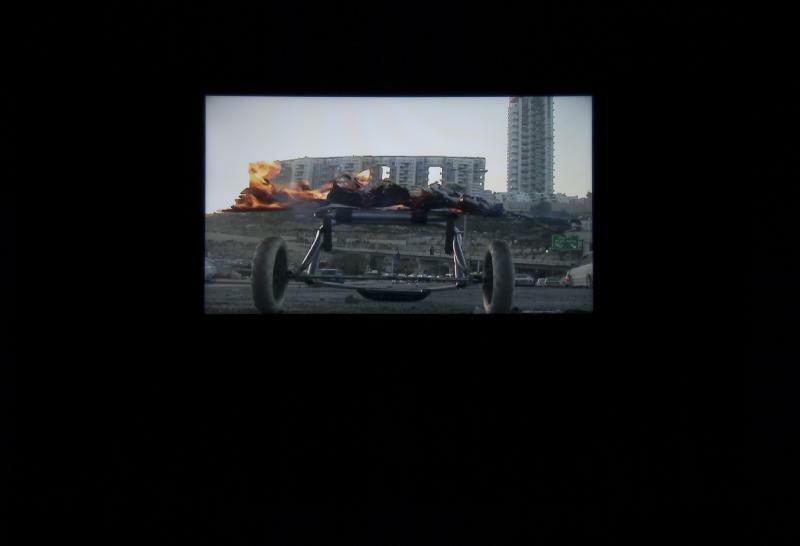 Tel Aviv-based artist Orr Menirom is currently a candidate for an MFA at the School of the Art Institute of Chicago. Orr’s work dissects charged environments and re-examines the way in which we view symbols. She will have a solo show at the Tel Aviv Art Museum with an examination of an interview between Diana Weisz and Noam Chomsky. Bryan Zanisnik, who lives and works in New York, comments on the hidden and familiar spaces that were informed by his suburban New Jersey upbringing. Bryan has been included in many institutional shows and is currently part of the group show Queens International at The Queens Museum and most recently had a solo show at Smack Mellon. 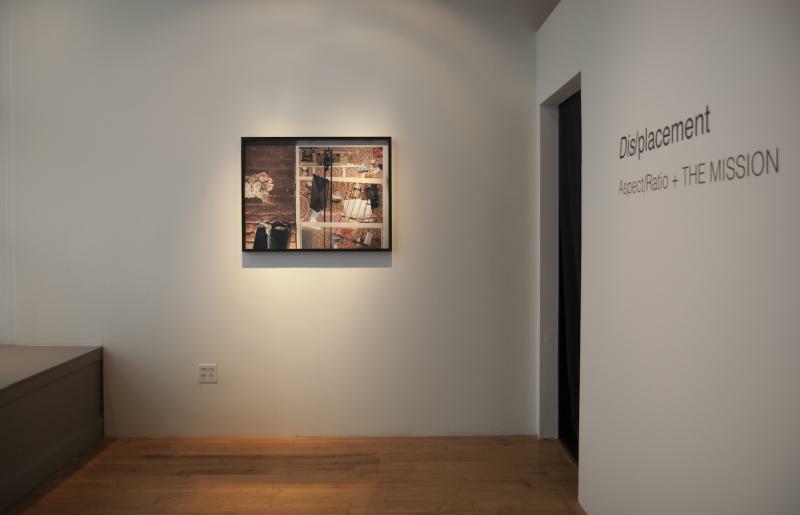 Dis/placement opens at THE MISSION | Chicago on Friday, January 10 and continues through Saturday, February 22, 2014.